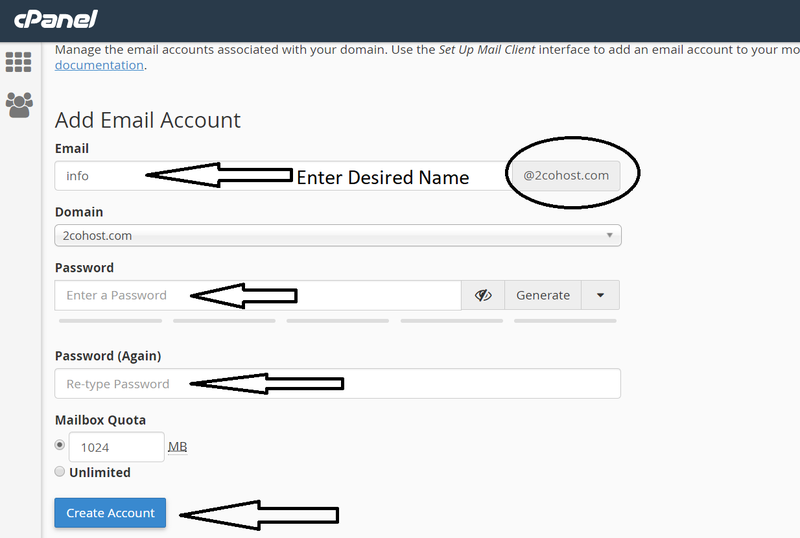 Home / Blog / How to Create Domain Specific Email in cPanel? 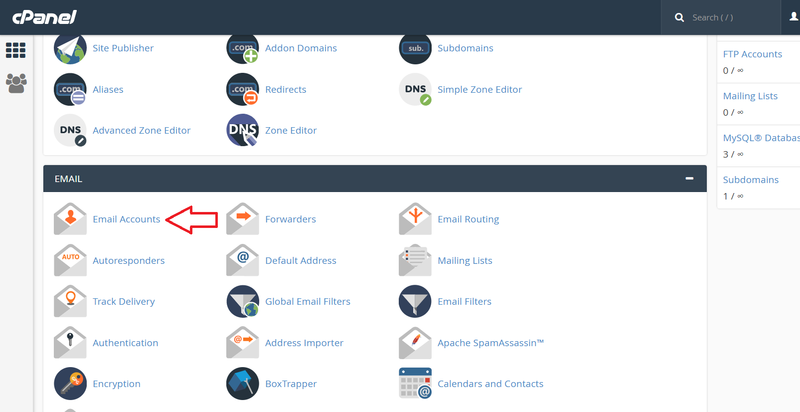 Are you using cPanel with your hosting but don’t know how to create email? Here is simple and easy guide with images. If you have multiple domains, then select your desired domain. Enter any password of your desired, it should be strong, combination with special character and alphanumeric. You can replace yourdomain.com with your own domain.